WASHINGTON, Oct. 5, 2016 — Jean-Pierre Sauvage, Ph.D., Sir J. Fraser Stoddart, Ph.D., and Bernard L. Feringa, Ph.D., got science's sweetest Swedish phone call earlier today when they won the Nobel Prize in Chemistry for developing synthetic molecular machines. 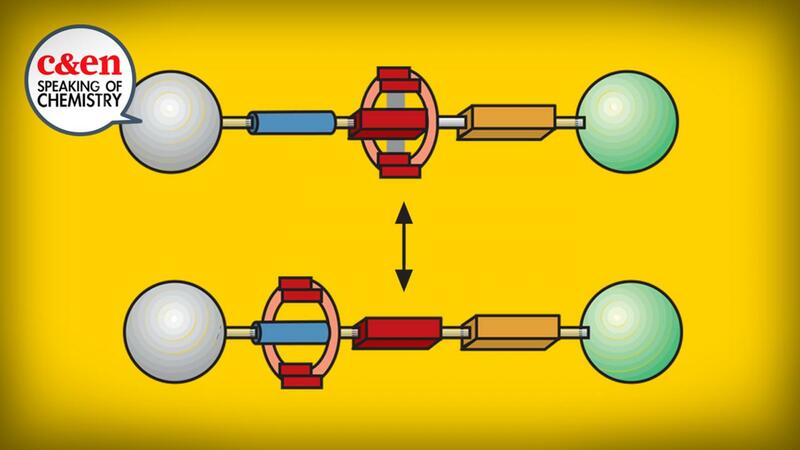 What's a molecular machine? Find out in our latest Speaking of Chemistry video, and learn why these tiny machines have laid the foundation for the future of nanorobotics: https://youtu.be/vELfuiUpKM0.